Do you have a Brexit Strategy for Twitter? Theresa May has officially triggered Article 50 and formally begun the next phase of the Brexit process. What follows is sure to be a long and complex period of negotiations between the UK and the European Commission to determine what shape Britain’s exit from the European Union will take. Whatever the result, two things are certain: the negotiations will impact global markets and currencies for the next two years at least, and, like all major political events, it will all play out on Twitter. 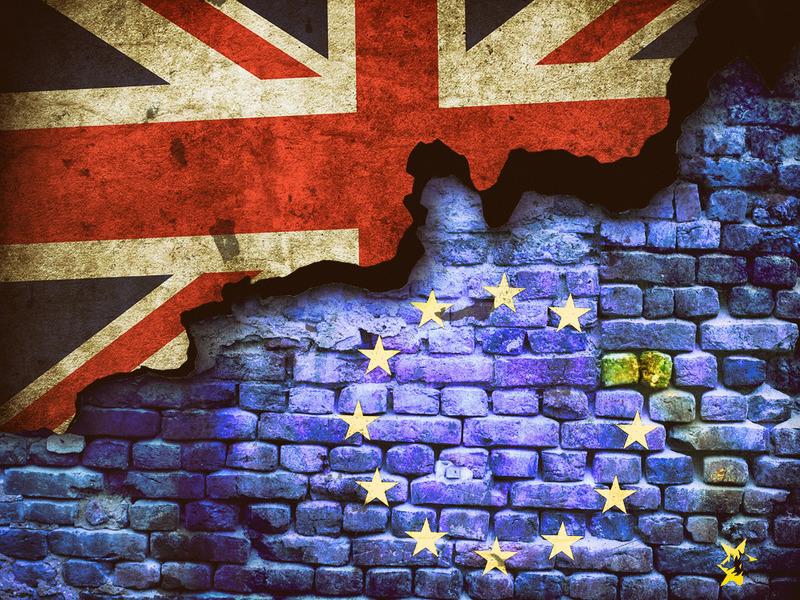 For this reason, we’ve created a #Brexit SmartTrack within EarlyBird to help traders, analysts and brokers monitor key news and Tweets about the negotiations as they appear on the social network. 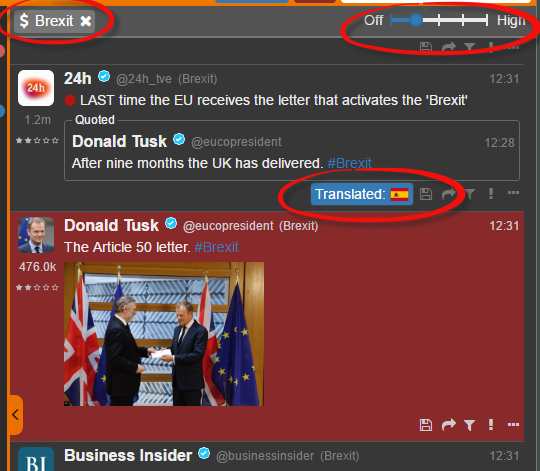 Couple this with our new auto Tweet translation feature, which allows users to instantly read and react to Brexit Tweets from anywhere in the world, and EarlyBird becomes an essential tool for financial professionals wanting to better understand and forecast the impact of Brexit on financial markets. The #Brexit SmartTrack, Tweet curation slider and Tweet translation buttons are available now in EarlyBird. In addition to our #Brexit SmartTrack, we’ve also pulled together a list of suggested Brexit-relevant Twitter accounts for our users. The list includes all the main UK political parties and politicians, as well as the key EU diplomats involved in the negotiation talks, such as European Commission President, Jean-Claude Junker, the President of the EU Council, Donald Tusk and the European Chief Negotiator for Brexit, Michel Barnier.